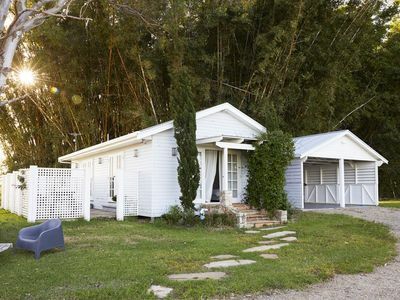 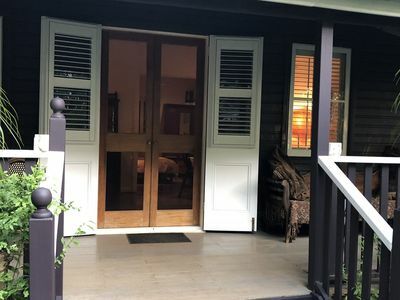 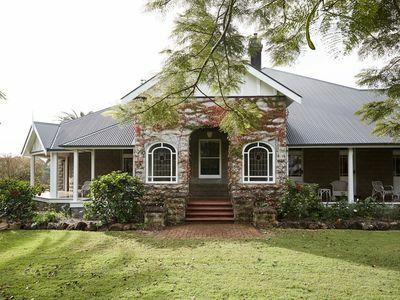 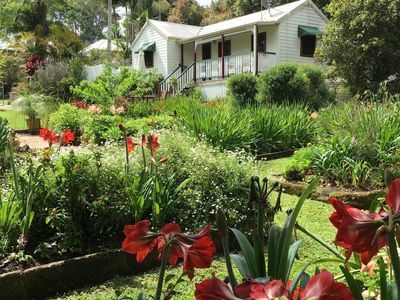 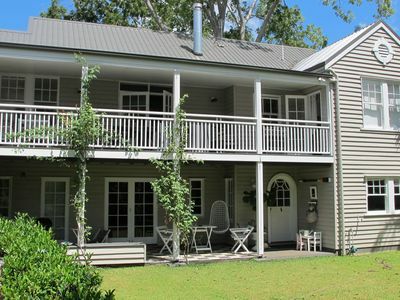 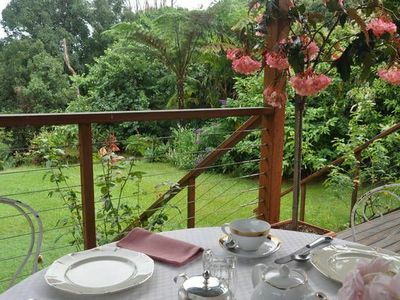 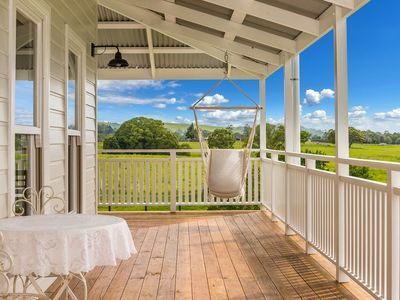 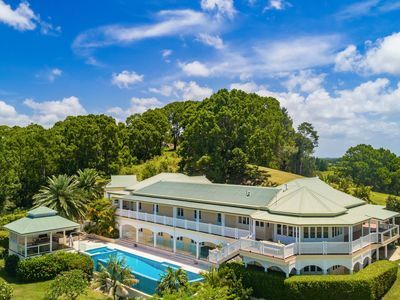 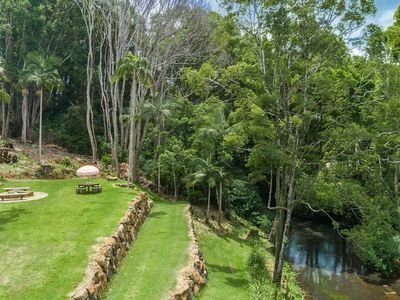 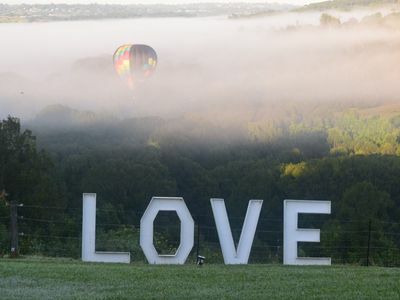 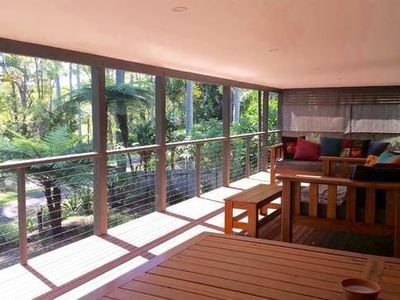 Bangalow Retreat, Luxury accommodation in the Byron Bay Hinterland. 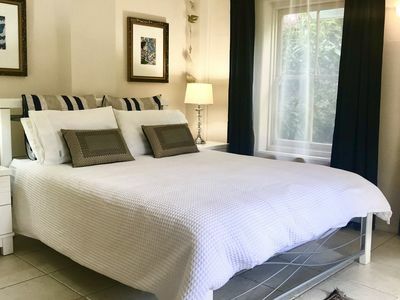 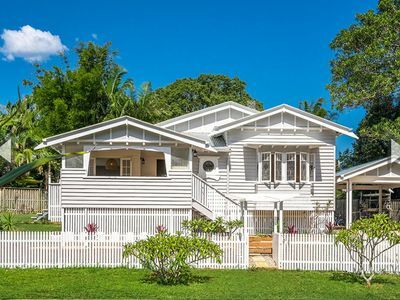 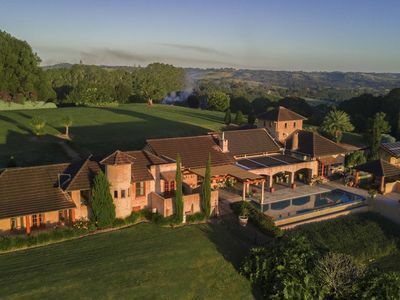 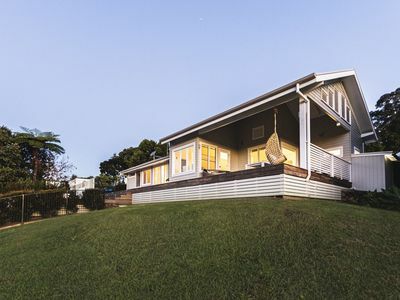 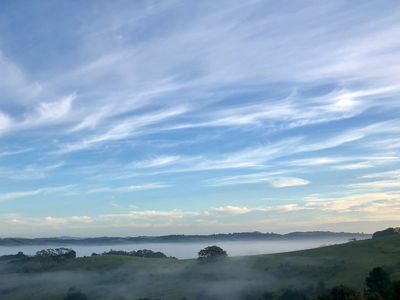 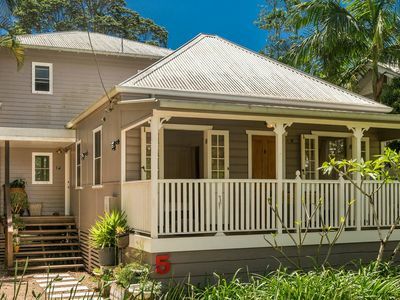 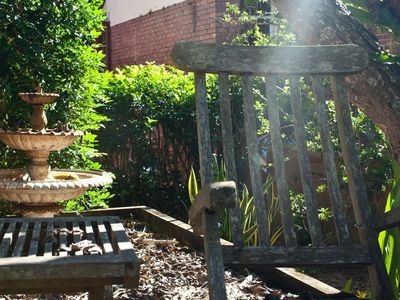 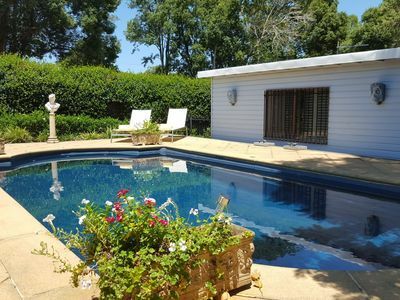 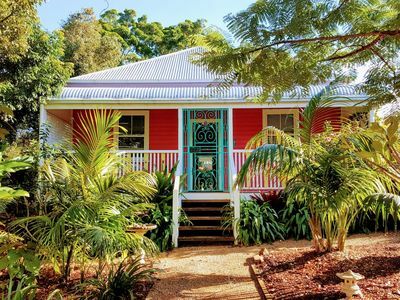 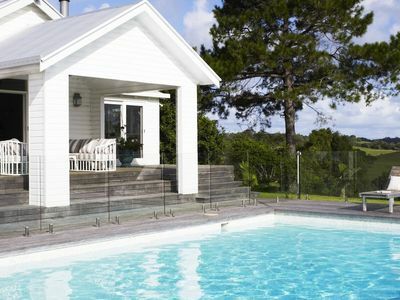 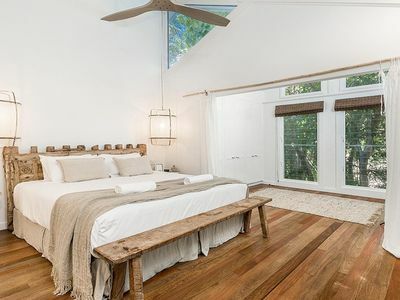 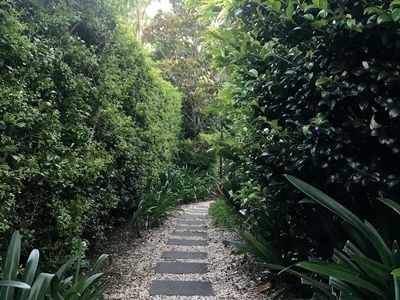 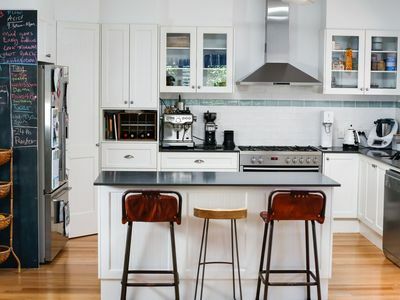 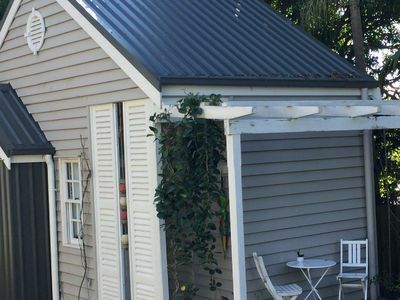 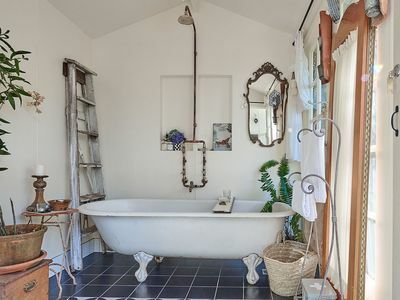 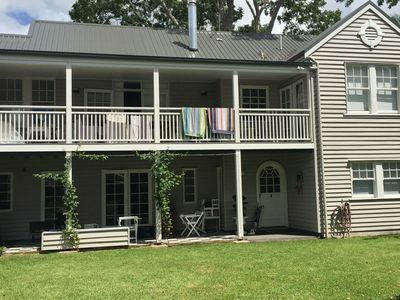 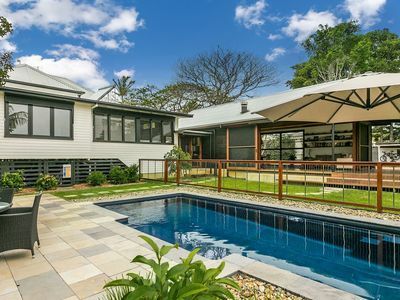 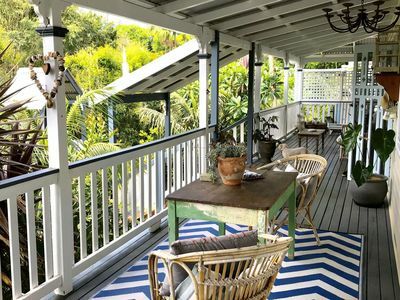 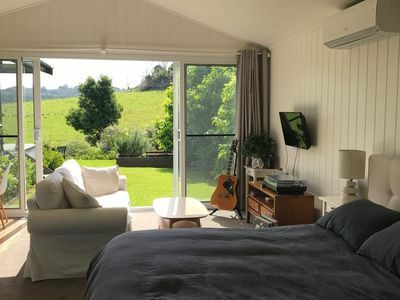 Stayz has a great variety of holiday accommodation properties in Bangalow Northern Rivers and Byron Bay, including holiday apartments, cottages, refreshing holiday b&bs, b&bs, houses and more. 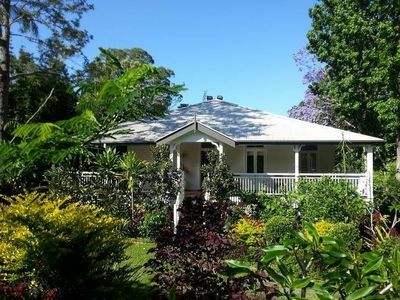 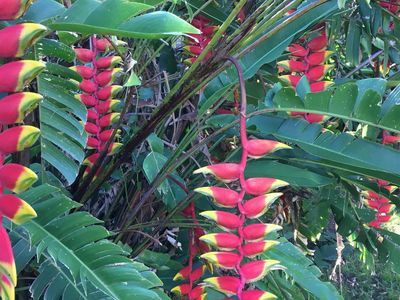 Take advantage of discount accommodation packages when you book your holiday accommodation in the Bangalow area of Northern Rivers and Byron Bay holiday with Stayz.